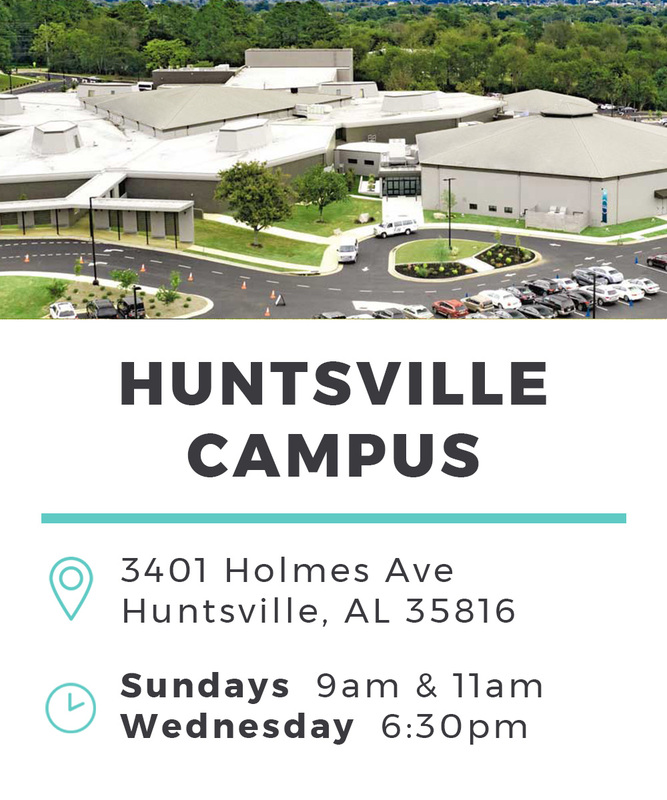 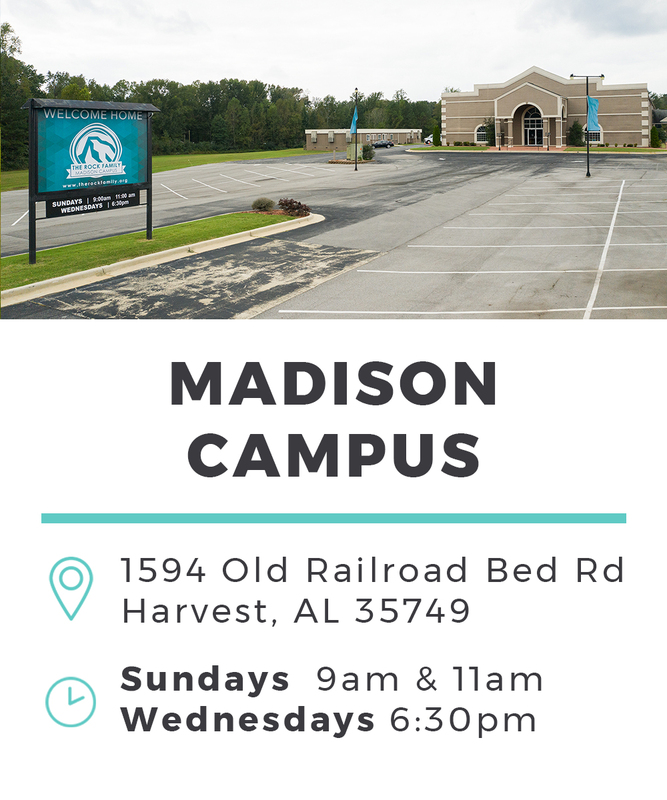 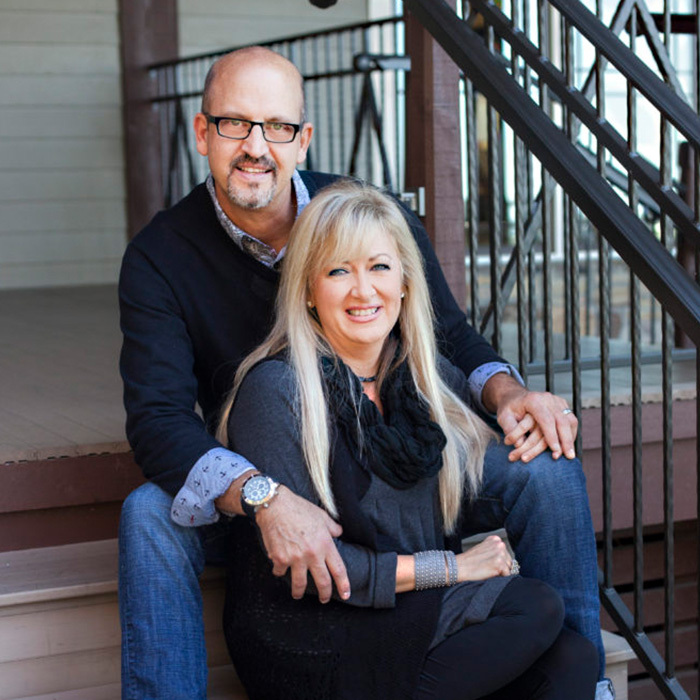 Don and Angie joined our staff in 2002 when they established the College and Career Ministry, followed by pioneering Huntsville Master’s Commission, a full-time discipleship ministry for young adults. 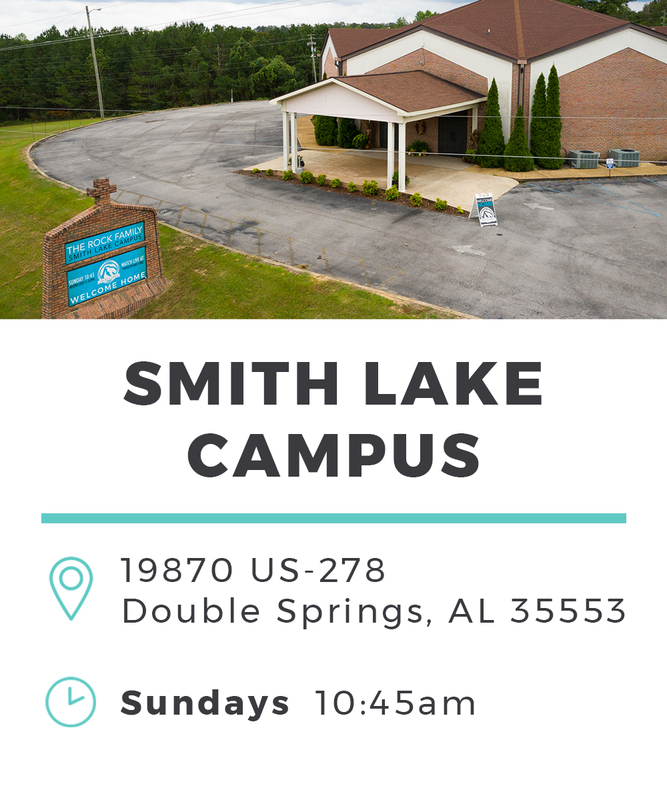 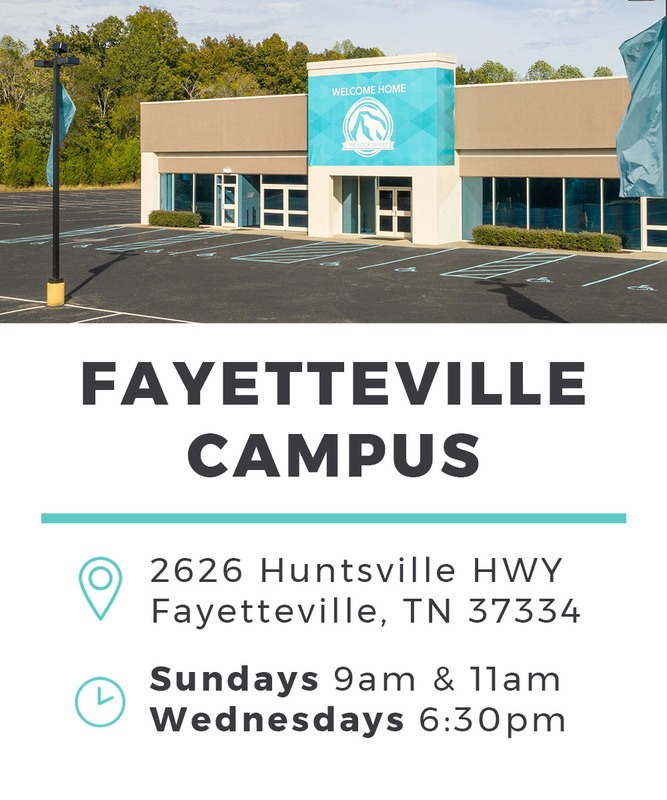 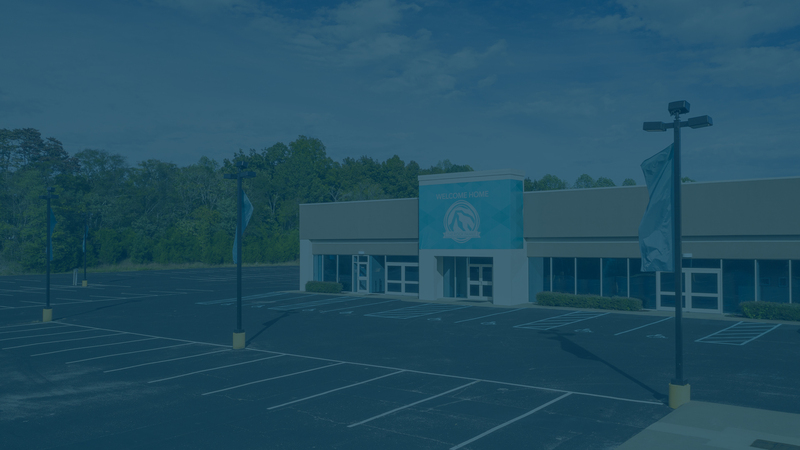 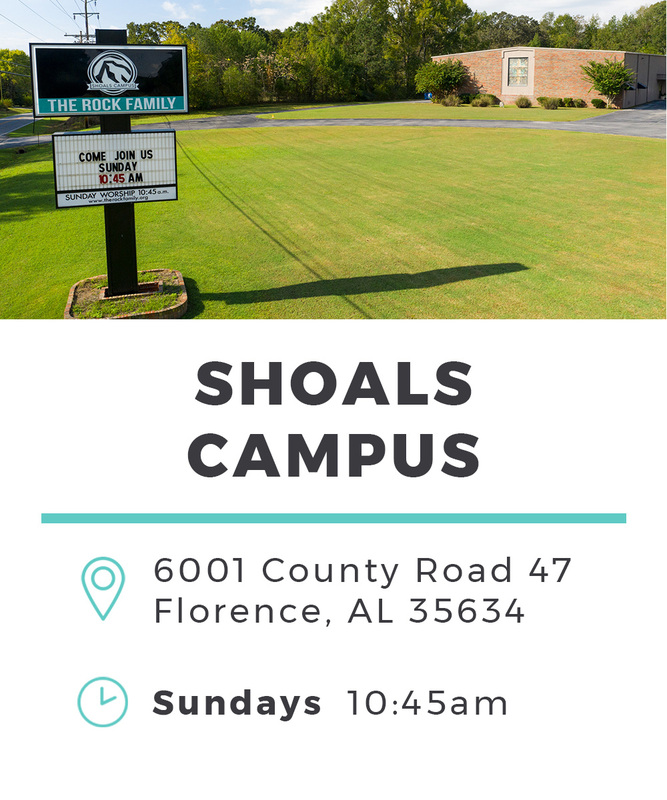 True to their trailblazing nature, they are the campus pastors for our fourth campus in Fayetteville, Tennessee. 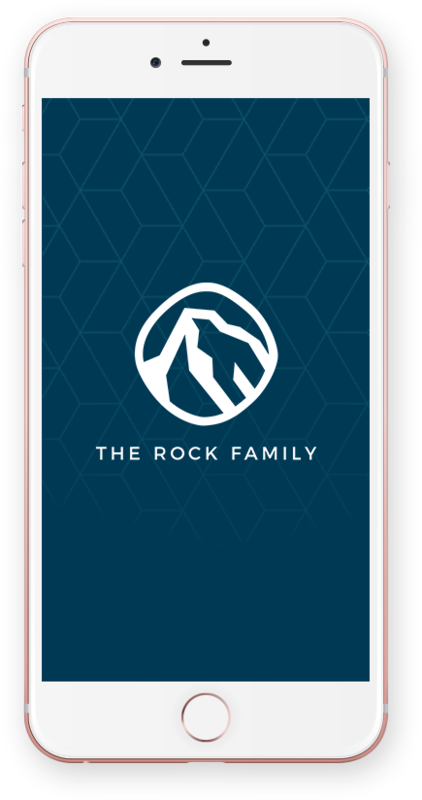 The Gray’s heart’s desire is to host the Presence of God in such a way that will make history in heaven and on earth as transformed people transform their world!